The Backstreet Boys provided the inspiration for Charlie and Trevor's ultimate marryoke at the stunning Orangery, near Maidstone. 'Everybody' was the song choice and boy did they really go for it. 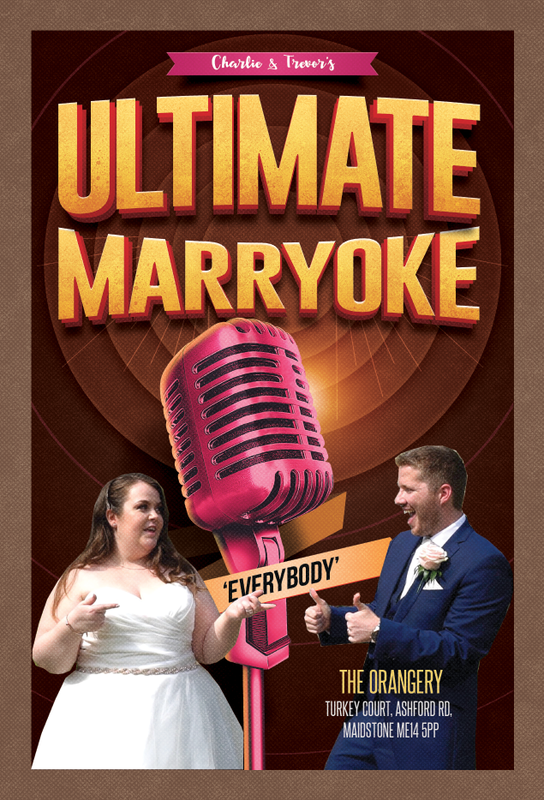 Included in their ultimate marryoke package are the couple's wedding highlights or best bits as we like to call them. It's where we shoot key elements from the day and set them to a song of your choice. It's a great alternative to a full length wedding film and exclusively available with the ultimate and pro packages only.